The definition of cybersecurity is “the protection of Internet-connected systems–including hardware, software, and data–from cyber attacks.” It can be thought of as a constellation of equipment and practices designed to keep a company’s data and infrastructure safe from natural and man-made hazards. On the technical side, protections include operating system patches and current anti-virus and anti-malware definitions. Data encryption is another key protection, both on-premise and in the cloud. On the human side, employees need to learn how to protect the company’s data by recognizing attempts by hackers to get into the company’s systems. Phishing schemes are one such way cybercriminals attempt to steal passwords and other data. If an attack happens, employees need to be trained in how to report and escalate it. All of these aspects can make a difference in keeping your business, in business. 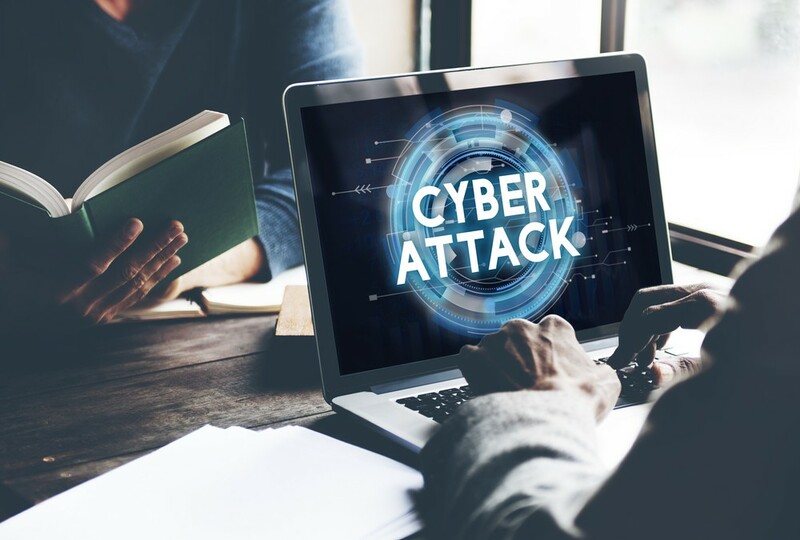 With cybercriminals becoming ever more sophisticated, and technological innovations such as the Internet of Things developing quickly, there are more points at which a business’s systems and data can be threatened. And what does this mean for your company? If a data breach occurs, customer data can be stolen or lost, especially sensitive information. In this case, the business can lose clients’ trust and, in strictly regulated industries, be subject to steep fines. If nothing else, an outage can result in lost revenue and employee downtime. Natural disasters such as fires and storms can also put business continuity at risk. Of businesses suffering a disaster, many are out of business within two years. Protection from cyber attacks is well worth the time and money. If you are unsure about your business’ protections, contact your technology advisor today.